Gov. Tom Wolf is attempting to reframe Pennsylvania’s budget debate ahead of a tax vote planned for Wednesday in the House. 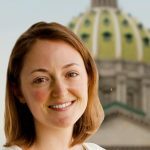 Calling it a “once-in-a-generation vote,” Wolf said Monday he continues to try to cobble together support for broad-based tax increases. 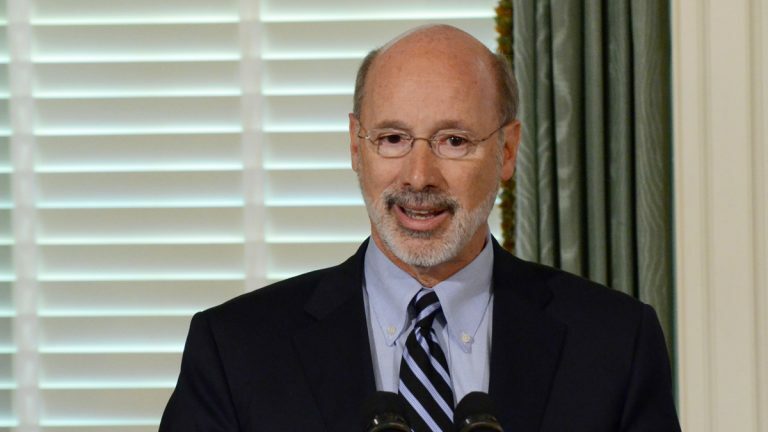 During the briefing, Wolf methodically outlined the state’s growing mandated spending, which he said has created a structural deficit of at least $2.3 billion – and that’s before the additional spending the governor wants for education and other programs. He said broad-based tax hikes are needed now to make up for years of what he called dishonest budgeting on top of inadequate funding of schools. The presentation quoted former Gov. Tom Corbett’s budget secretary Charles Zogby, who toward the end of his tenure repeatedly issued warnings that the state was operating with a bare-bones budget, with little left to cut. House Republican leaders have invited the governor to send them a tax plan to bring up for a vote this week. They have said there isn’t enough support for broad-based increases. Wolf’s spokesman says the tax plan remains fluid, but a finalized measure will be submitted to the House Tuesday afternoon. A House GOP spokesman suggested that Wednesday’s scheduled vote could be canceled if the submitted proposal is wildly different from what they’ve already discussed with the governor.